BD Paradise- Best Junior female, Jugend Klubsigerin -2009!!! 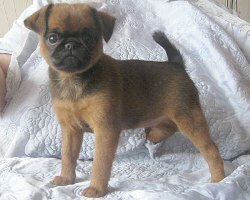 Puppies small brabant griffon kennel As` Gunapal (Estonia) for sale! BD Polemika- J CAC, BOB, BIG - II - 3-rd place! BD Naomi- CAC, BOB, BIG - II - 3-rd place! BD Polemika - J CAC, BOB, BEST in Show Junior!! BIG - II - 2-nd place!! BD Polemika - J CAC, BOB, BIG - II - 3-rd place! 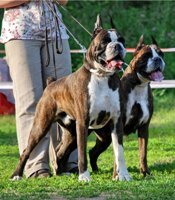 BD Oginsky - Class winner (open), Best Brindle Male! 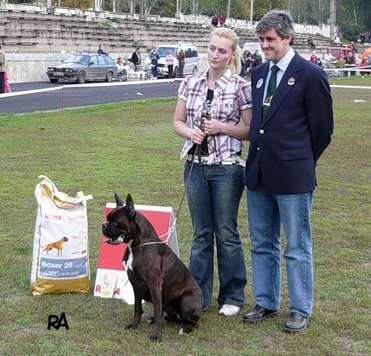 BD Karolina - 1-st in open class, CAC, Best brindle female, JAHRESSIGERIN!! 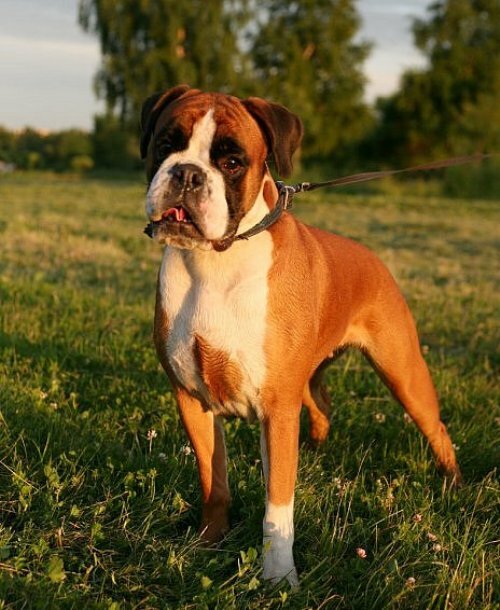 BD Polemika - BEST IN SHOW BABY! 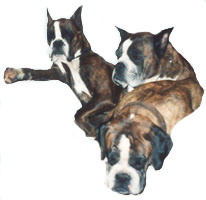 BD Kassiopea for ma Baker`s - 1-st place, open class brindle females. BD Betelgeize & BD Du Toit - Best Brace! 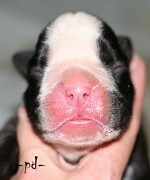 BD Nuance(BD Du Toit x Liter Bomond You Rossa Ortega)- Best Puppy, 2-nd in BEST of Puppies! 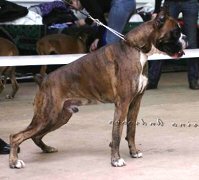 BD Du Toit - 1-st in open class,CAC, Best brindle male, JAHRESSIGER! 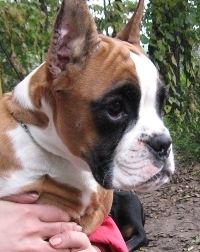 BD Karolina - 1-st in intermedia class,CAC, Best brindle female, JAHRESSIGERIN! BD Karolina - "Excllent" in open class.